KORG x Allihoopa have teamed up to hold the KORG Gadget Special Contest! We are arranging a special prize for the best work submitted. The deadline for submissions is June 30th (Friday). We have a lot of great prizes, including monologue, volcaFM, nanoKEY Studio. ■ Entry Period : May 31 (Wednesday) - June 30 (Friday). ■ This Contest is open to KORG Gadget owners who also have a “Allihoopa account”. ■ Please read the full contest rules carefully prior to entry to ensure you understand and agree. ■ The prize winners will be selected by KORG and Allihoopa contest committees. 1. 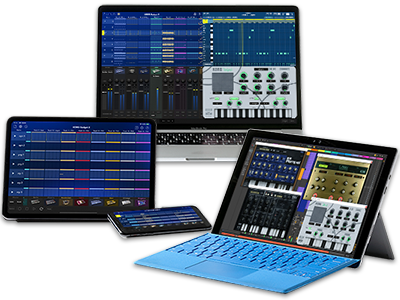 Open your KORG Gadget for Mac / iOS. 2. Set the song tempo to 140 and create your original song. 3. Drop to Allihoopa with the hashtag #korg140 to enter the challenge. Home News KORG x Allihoopa “KORG Gadget Special Contest” now open!